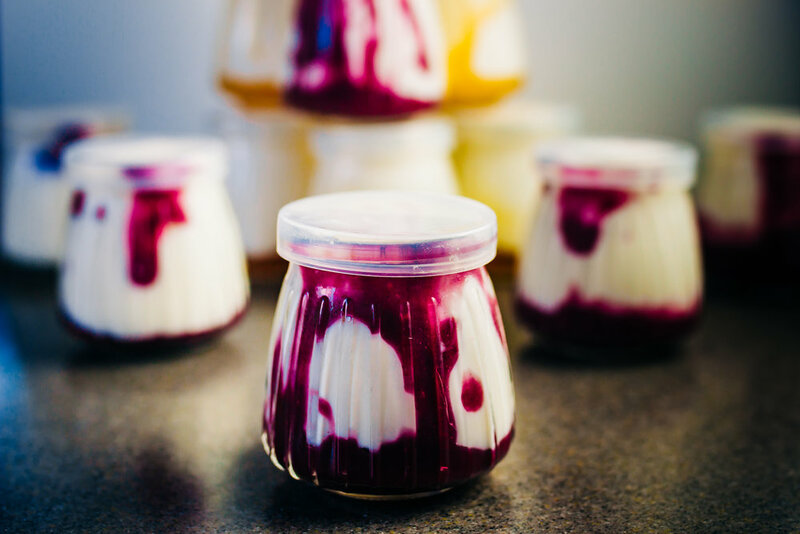 I was always so afraid of making yogurt in the Instant Pot, but once I started doing it I never looked back! It is easy, tastier, and save you money! My kid eats yogurt like it is going out of style, he eats at least one a day. Which is good for his calcium! But it is not good that all of the yogurt you buy in the store has a ton of sugar. I wanted to create something for him that would make it easy for him to get his yogurt, but me not worry about sugaring him up! 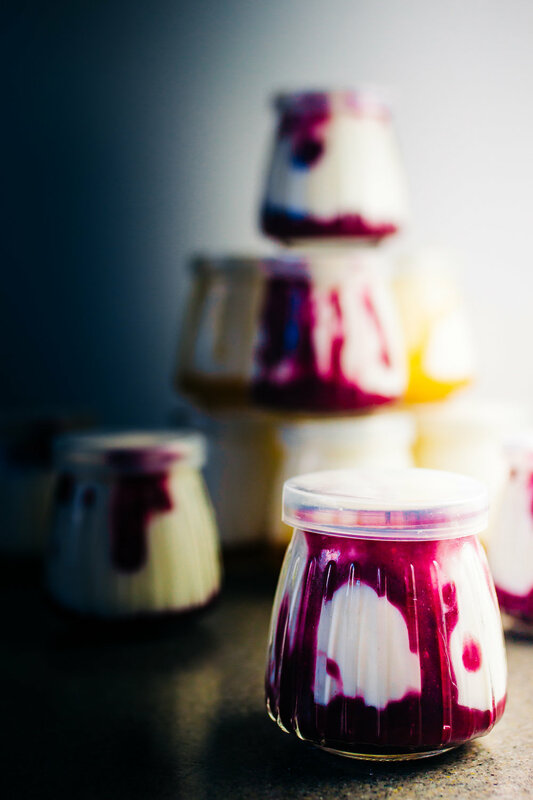 I created the perfect recipe, it was a thinner yogurt, but that is perfect for all of the things that we want to use it for! I also made a quick blueberry compote to top it off! Hope your kiddos love it as much, or more, than mine! Take off saute and add blueberries, lemon, and water and scrape the bottom. Bring to boil for 5 minutes. Let cool to room temp and then put in fridge for 3 hours. If you are in the Bay Area, I urge you to check out the SF Marin Food Bank Brunch that we are hosting! Also head over to the Twitch if you want to participate in the shenanigans of the donations for the Food Bank! Keep up with Instagram and Twitter for all the blog and recipe updates!